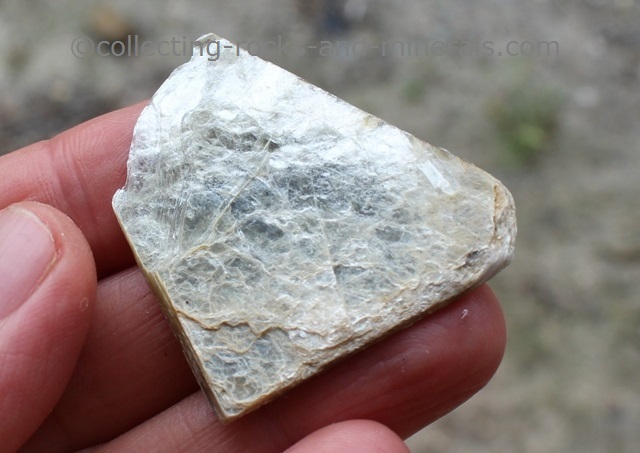 On this page you have information on mineral classification. It is based on the chemical composition of minerals. More exactly, the minerals with same or similar anions are grouped together. Silicates is by far the largest group of minerals on the Earth - it includes more than 500 minerals. These are silicon oxygen minerals, which include quartz (the most common mineral on the Earth), feldspars (plagioclase, K-feldspar), serpentine, mica and clay minerals, amphiboles, pyroxenes, tourmaline, epidote, garnet, olivine, zircon, aluminium silicates and others. Borates is a smaller group within mineral classification system which amongst others contains borax (sodium borate) and colemanite (calcium borate). Phosphates are minerals that have PO4 as aniones. They tend to be colourful minerals. 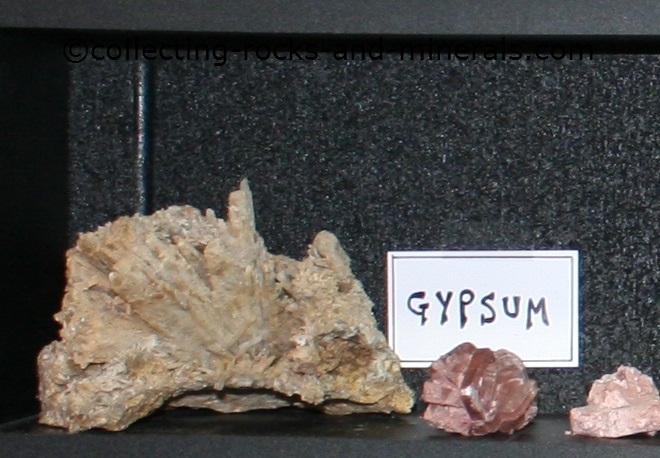 The group includes apatite, monazite, arsenite, xenotime, turquoise, vanadite and others. Sulfates are the minerals that have SO4 as anion. 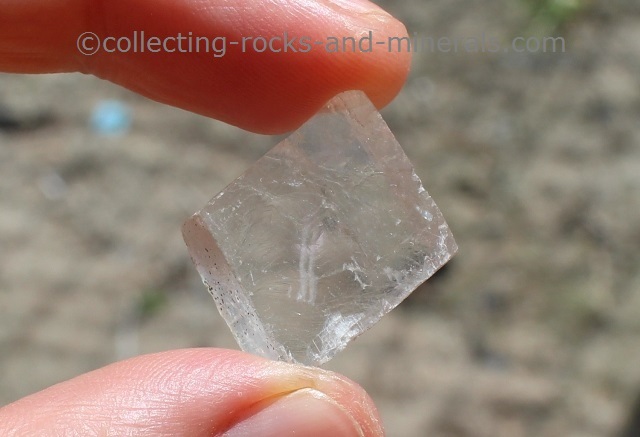 They include gypsum, anhydrite, barite, langbeinite, kieserite, svanbergite and others. Carbonates have CO3 as anion. They are easy to identify because they react to hydrochloric acid. The most common carbonate is calcite, but others include magnesite, siderite, rhodocrosite, dolomite, ankerite, aragonite, whiterite, strontianite, azurite and malachite to name a few. Halides are a relatively small group of minerals, which have one of the halogens (column VIIA in the periodic table: fluorine, chlorine, bromine, iodine and astatine) as anions. The group includes halite (rock salt), fluorite, sylvite, atacamite, cryolite, calomel, chlorargyrite and others. Oxides are minerals that have oxygen (O) as anion. 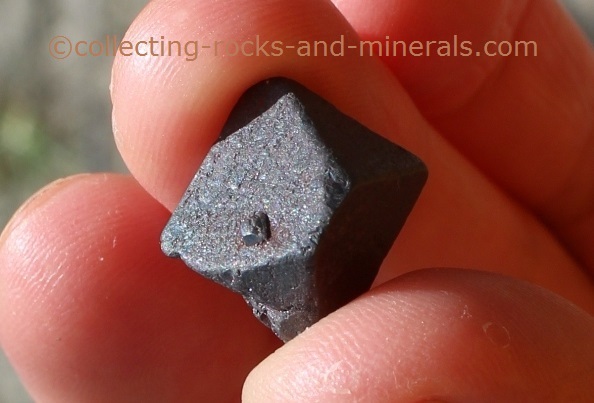 They include magnetite, hematite, spinel, chromite, chrysoberyl, cuprite, corundum, ilmenite, rutile, uranitite and others. Hydroxides have OH as anions. They make a relatively small group, which includes three groups of minerals: limonites (goethite, lepidocrocite), bauxites (gibbsite, diaspore) and WAD (manganese oxide and some hydroxide minerals of not-so-certain identity). Even though oxides also contain some ore minerals, sulfides is the group dominated by them. Sulfides have S as anion, and the group includes sphalerite, galena, pyrite, chalcopyrite, arsenopyrite, pyrrhotite, cinnabar, marcasite, molybdenite, bornite, chalcosite, covellite and others. And finally, the native elements, which are of course ore (sulfides and other ore minerals are mined because they contain some of the native elements). 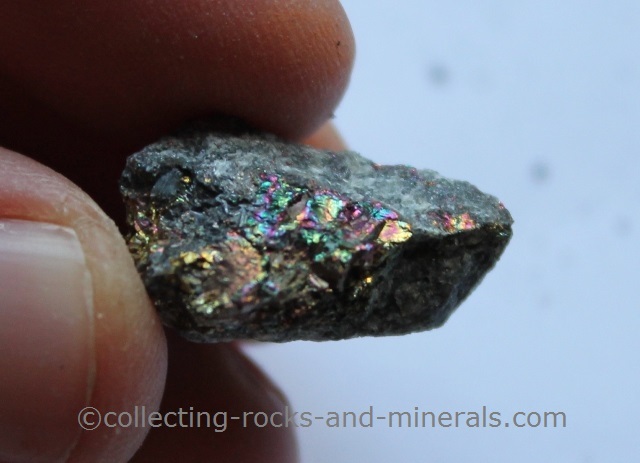 Native elements include gold, silver, copper, nickel, zinc, lead, sulfur, diamond, mercury, iron, platinum, arsenic, bismuth, antimony and others.